Nzuri Natural Hair Health & Makeup Expo The Largest African American Holiday Shopping Event in the U.S.A. 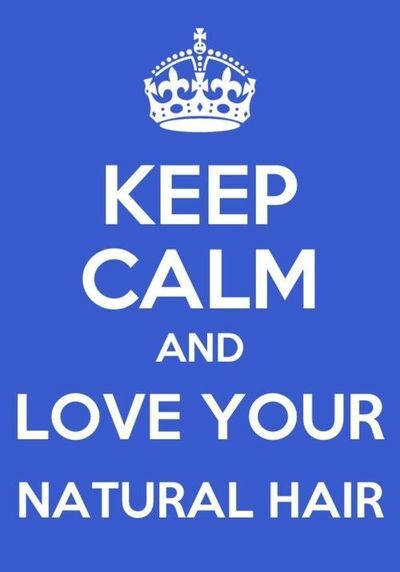 Most of you have probably heard of the Nzuri Natural Hair Health & Makeup Expo. This event is taking place on Dec Dec. 5-6 and it’s an event that you don’t want to miss! This event is created to inspire and educate women on natural hair, health, makeup, and lifestyle. Our goal is to create an Ultimate educational, empowerment and entertainment experience for all to enjoy. In This Post, I speak on one of the many reasons you should be at the NRG Center Dec. 5-6. Next Post Natural Hair Is No “Secret”?